Upmarket UK grocer Waitrose has announced that it is trialling yoga classes in three of its stores. Waitrose says that classes will be suitable for all levels, and will cost £7 per session. "We know that overall well-being is increasingly important to our customers," said Moira Howie, nutrition manager at Waitrose. "In addition to eating well they can now relax and enjoy the benefits of yoga in selected Waitrose stores while meeting new people.” Sam Rao, one of the qualified yoga instructors who will be running the classes, said that practicing yoga in a supermarket "could be the perfect balance", as consumers focus more on eating well and moving well. 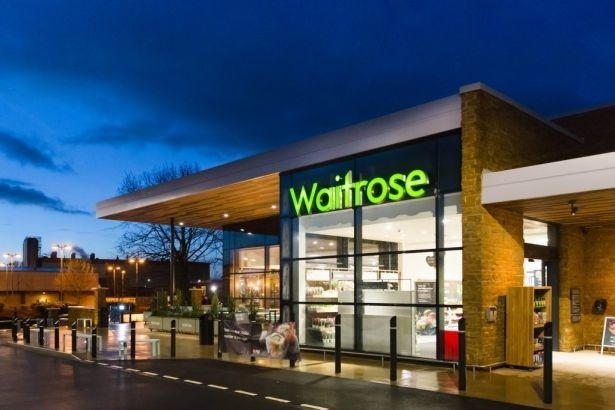 Once the trial period has been completed, Waitrose says that it will review whether to introduce yoga evenings to more of its stores across the UK.